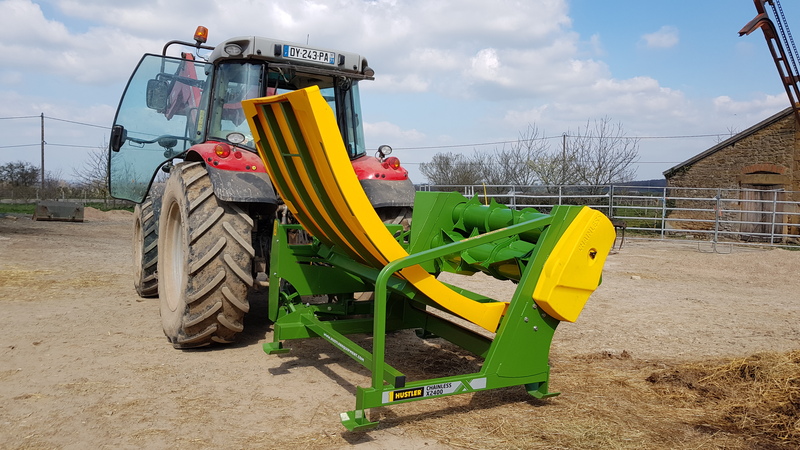 French farmer Michel Bouillon has recently upgraded the previous Hustler Chainless 2000 bale feeder he bought in 2014 for the new Chainless X2400. Very pleased with his machine, he shared his opinion with us on Hustler's bale feeders. Michel Bouillon owns and runs a Charolais suckler-cow operation in Burgundy, France. He feeds out approximately 1100 bales of hay or baleage to his herd each year. Michel said that he has been thrilled with the Chainless 2000 he bought several years ago, and due to this excellent experience, when he was looking to upgrade, he naturally chose Hustler. 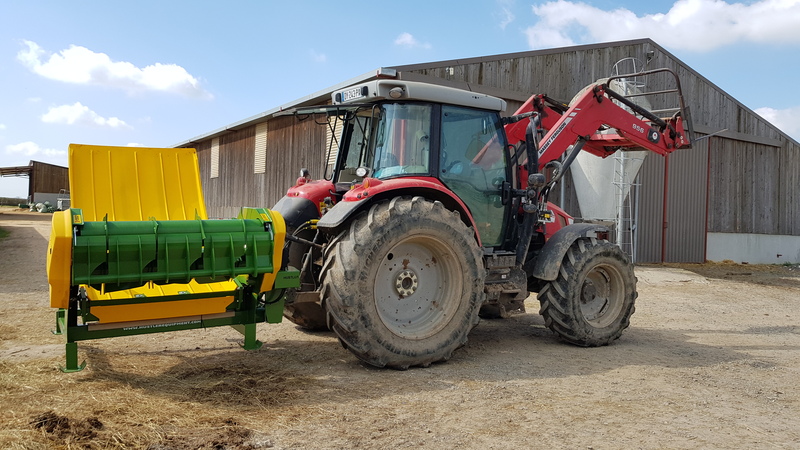 The brand new X2400 was recently delivered to his farm by Hustler's accredited dealer Agrivert. The 4-year-old CH2000, still up and running, will probably have a happy second life on another farm. Bon voyage ! Michel told us that he doesn't really like to see his face on the screen and preferred to give us a voice testimony. 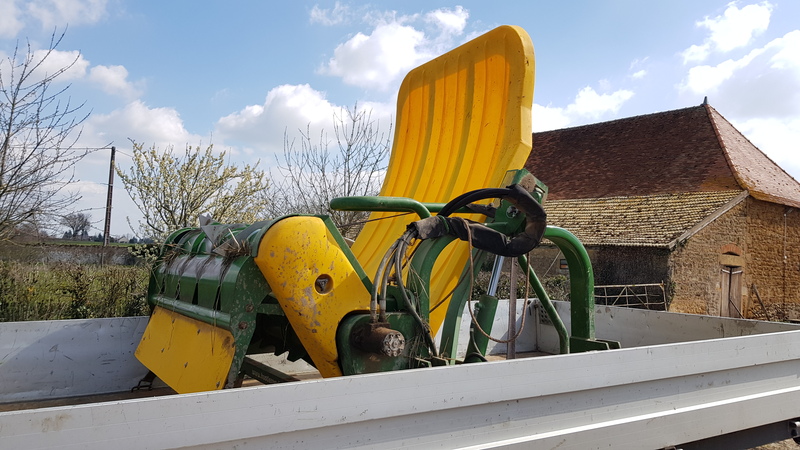 However, he added that this didn't take anything away from what he thought: "this testimony is not a flattery or something like that, it is really my genuine opinion on the Hustler bale feeders!"